Bon Secour, Alabama is a waterfront community located near Gulf Shores. It has a rich history, dating back to the late 19th century, when it was settled as a French fishing village. Jacques Cook, a French Canadian and a member of Pierre le Moyne d’Iberville’s colonizing expedition of 1699, gave the town it’s name. Bon Secour means “safe harbor”, and the current seafood industries that call it home know that the name is true. 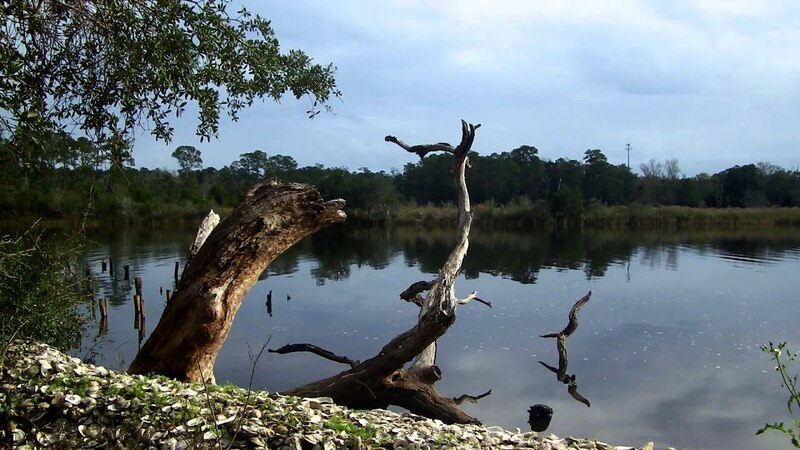 Bon Secour River and Bon Secour Bay, along with numerous other creeks and streams, provide residents with fishing, swimming, and boating activities. Huge oak trees covered in Spanish moss, great blue herons, brown pelicans, and the ever present bottle-nosed dolphin pods add to the charm of this unique hamlet.